Duke was a subsidiary label of Peacock. Both labels were run and owned by Don D. Robey. Most gospel was released on the Peacock label. 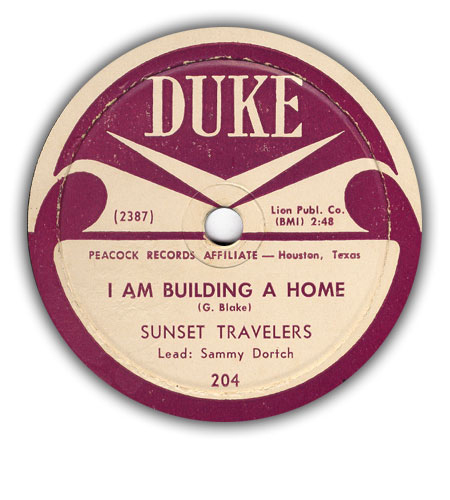 This page lists all Duke gospel singles.